He has all the qualities of a great attorney, plus. 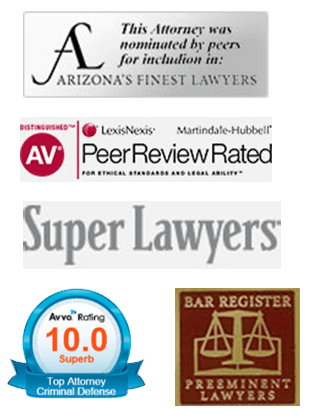 Adam Bleier is an outstanding attorney and the one to retain. He has all the qualities of a great attorney, plus. He has intelligence, integrity, experience and compassion. Here is the plus few other lawyers have, Adam is responsive. When you need Adam, Adam is there. That speaks volumes for someone needing great professional legal assistance as I did. When there is a critical part of your case, Adam is there 24/7 to guide you. I could ask no more as a Client. As an attorney who had a Family Member who needed his services, he is a an example of excellence.